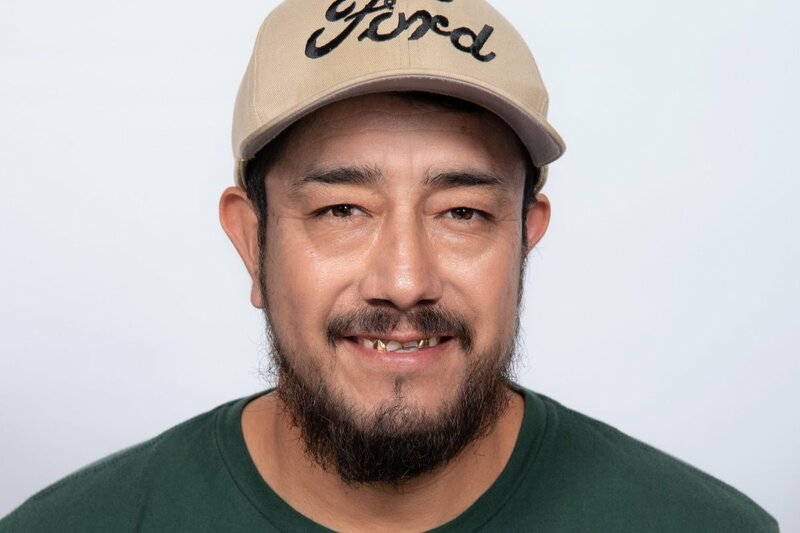 Remy (Manuel) Arango is a 20+ year employee of North County Ford, currently Used Car Inventory Assistant. Tragically yesterday, his mother and two sisters were killed in a car accident in Oceanside - hit by a young driver under the influence of a controlled substance, who ran a red light. Remy's father, brother-in-law and niece survived with crash with injuries.